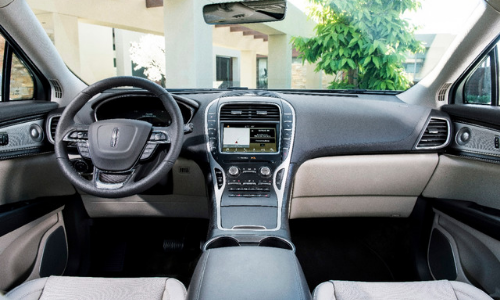 No detail has been overlooked in the new Lincoln Nautilus. From the bold new signature Lincoln grille to the luxurious interior, the newest addition to the Lincoln family fits the lineup perfectly. They say true beauty is on the inside, right? 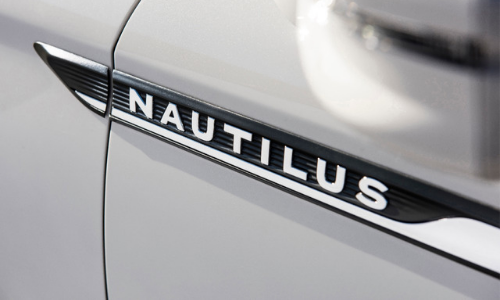 The new Nautilus makes you second guess that statement. 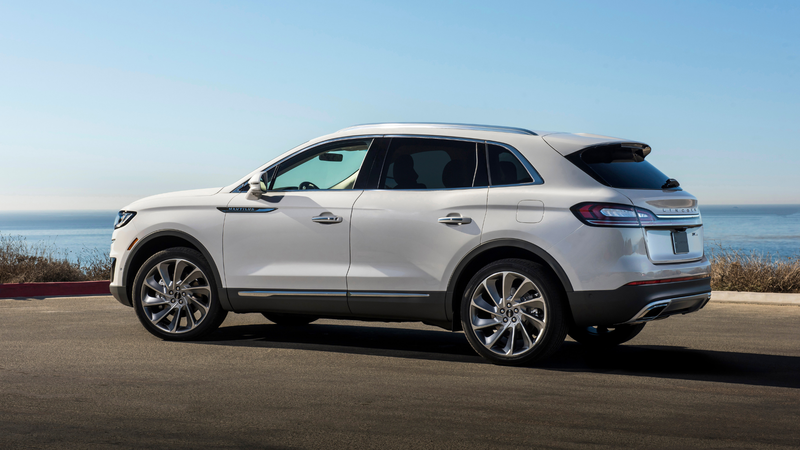 Designed to turn heads, the luxury crossover evokes a feeling of class and elegance. 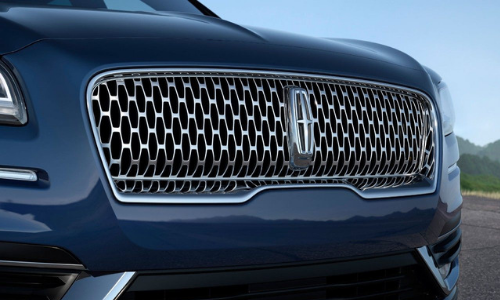 A stunning new signature grille featuring Lincoln Star mesh wraps the front end, while the rear end features stunning curves and a standard power liftgate. Available in a variety of beautiful colours, the perfect Nautilus is waiting for you. A stunning exterior is paired with power; the base four-cylinder engine or optional V6 is paired with a new eight-speed transmission offering up to 335 horsepower. You will look good no matter where you are going. 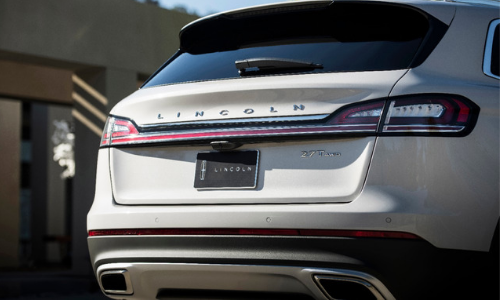 Safety is another major feature in the newest Lincoln; automated emergency braking, pedestrian detection, blind-spot monitoring, active park assist, and lane-departure warnings offer a true sense of safety when travelling. Make even the most mundane drive more exciting with the Nautilus. 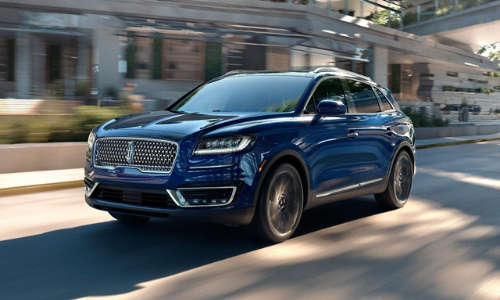 The small details truly make this midsize luxury SUV a frontrunner for drivers. From the optional massage seats to the SYNC 3 Infotainment system, there is a level of executive comfort in the Nautilus. Every inch of the interior has been perfected for the utmost comfort and space. 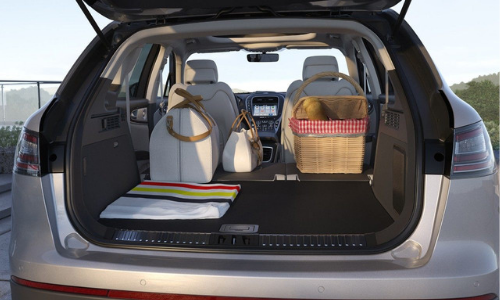 In the new midsize SUV, PowerFold second-row seats make storing simple. Make the most of your cargo space with the press of a button. While you’re on the road, the Revel Ultima sound system brings a new level of clarity to your music.